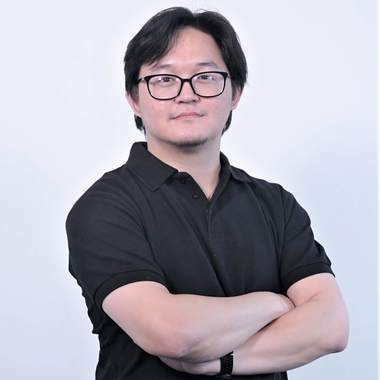 Victor Setya is the Head of Data Analytics at Tokopedia, overseeing business intelligence and data analysts. Prior to Tokopedia, Victor was a Business Analyst at Microvac. Victor received a BA from UMN.